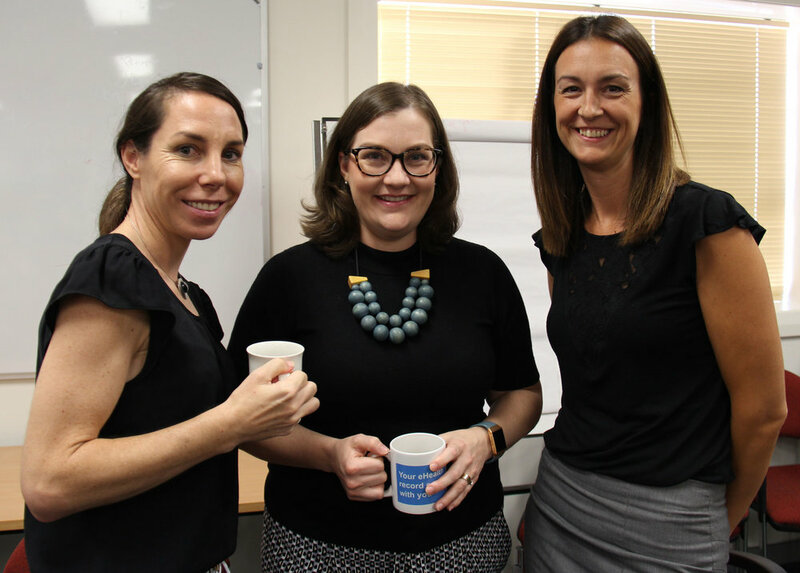 Today MPHN staff celebrated National Close the Gap Day with a morning tea to raise awareness of the continuing gap in health and life expectancy between Aboriginal and Torres Strait Islander peoples and other Australians. The Close the Gap strategy, aims to reduce disadvantage among Indigenous people, who suffer from lower life expectancy, higher child mortality, lower educational achievement and poorer employment outcomes than non-Indigenous Australians. Of Murrumbidgee’s population, 6.1 per cent is Aboriginal; which is more than twice the NSW and national averages. Our region’s Aboriginal people can expect to live at least 10 years fewer than other members of our communities and experience higher rates of preventable illnesses such as heart disease, kidney disease and diabetes. “While we celebrate improvements we have achieved, this day also reminds us we still have a great deal of work to do to close the gap in rates of preventable disease, mental health challenges and life expectancy. 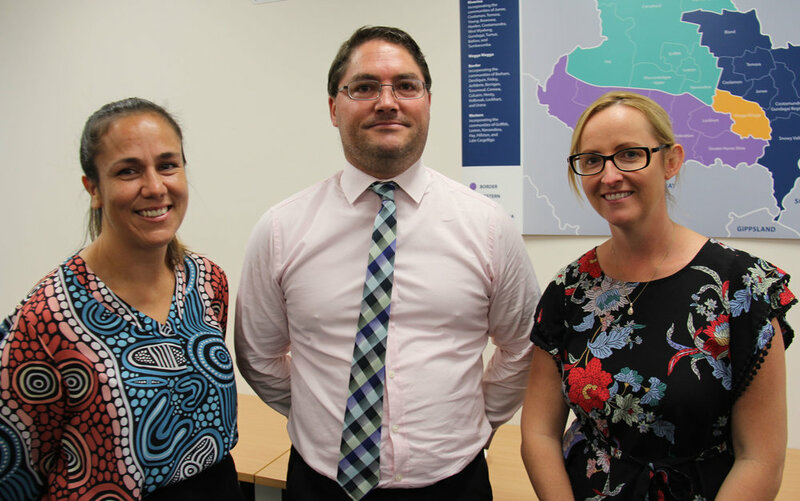 “MPHN works closely with local Aboriginal medical services and other health care providers to commission the delivery of timely and culturally appropriate services to communities across the Murrumbidgee region. “National Close the Gap Day is a day when we all come together and reaffirm our commitment to achieving health equality for Aboriginal and Torres Strait Islander people,” MPHN CEO Melissa Neal said. 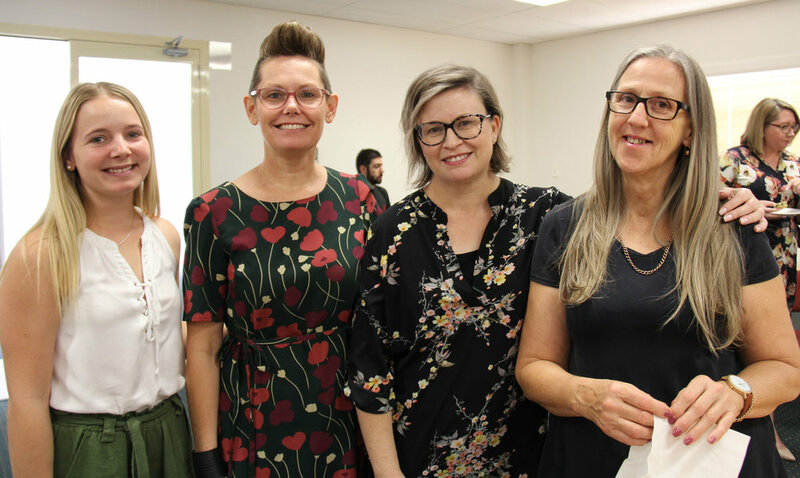 Guest speaker at the morning tea was Associate Professor Faye McMillan, MPHN Board Director and recently named 2019 NSW Aboriginal Woman of the Year. Faye is a Wiradjuri yinaa (woman) from Trangie, NSW and holds a Doctor of Health Science, a Master of Indigenous Health Studies, Bachelor of Pharmacy and is Australia's first registered Aboriginal Pharmacist. She also holds a Graduate Certificate in Indigenous Governance from the University of Arizona (USA) and Wiradjuri Language Culture and Heritage and is currently completing a Graduate Certificate in Education through Melbourne University. 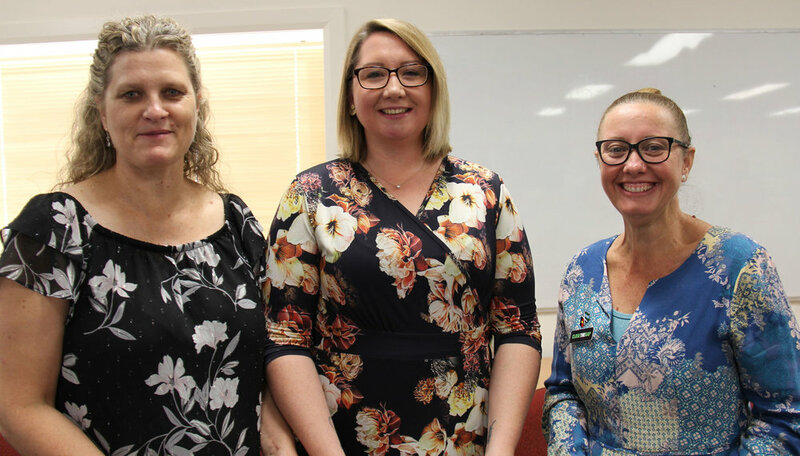 Faye is on the community advisory committee for the Wagga Wagga Notre Dame Medical School and works at Charles Sturt University as the Director of the Djirruwang Program – Bachelor of Health Science (Mental Health). She is also the proud mother to Kye and Ethan, as well as a daughter, granddaughter, sister, aunt and friend.